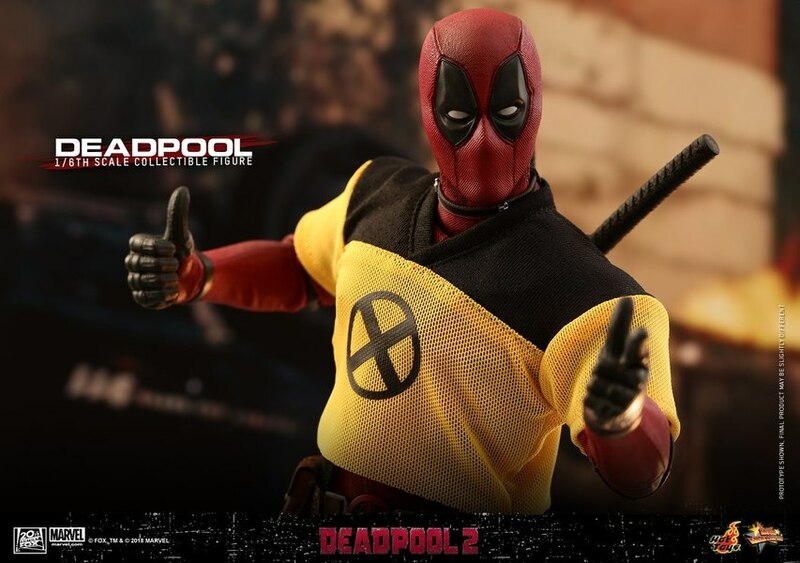 Everyone's favorite foul-mouthed Merc is back! 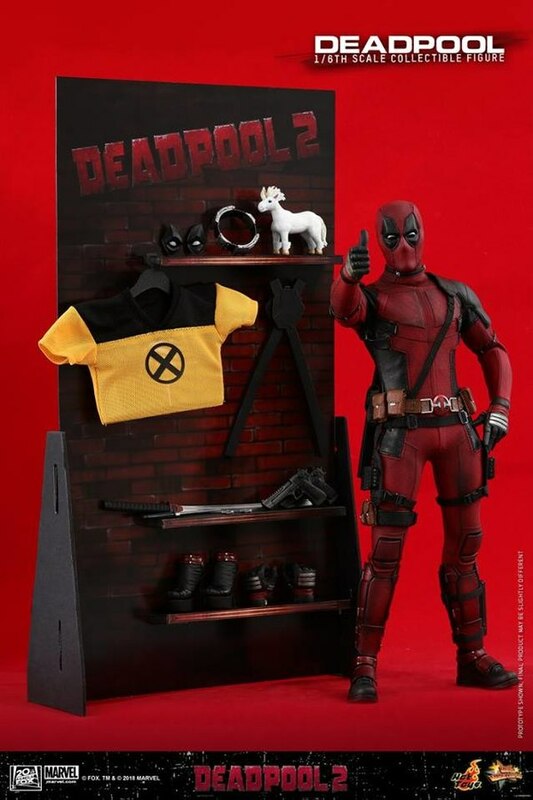 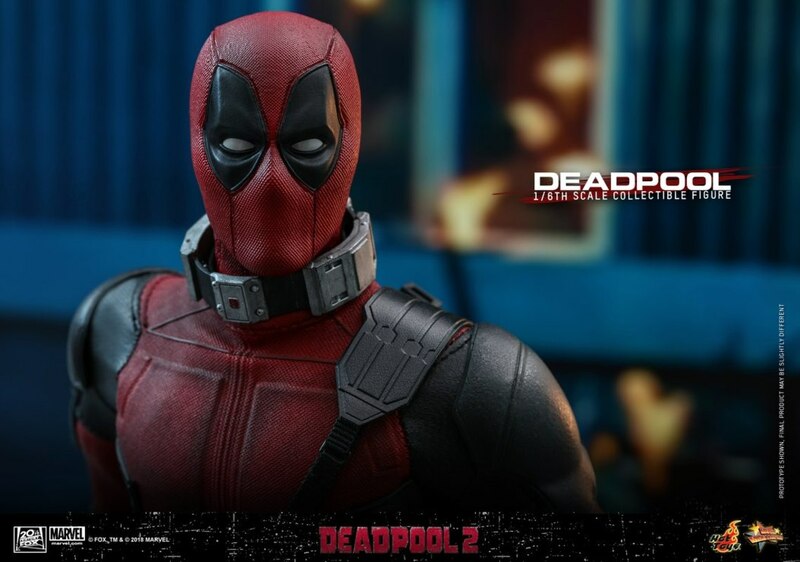 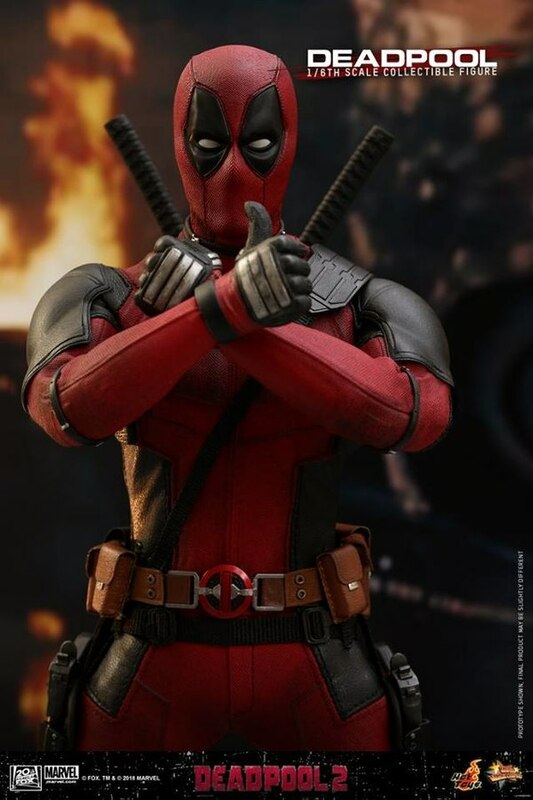 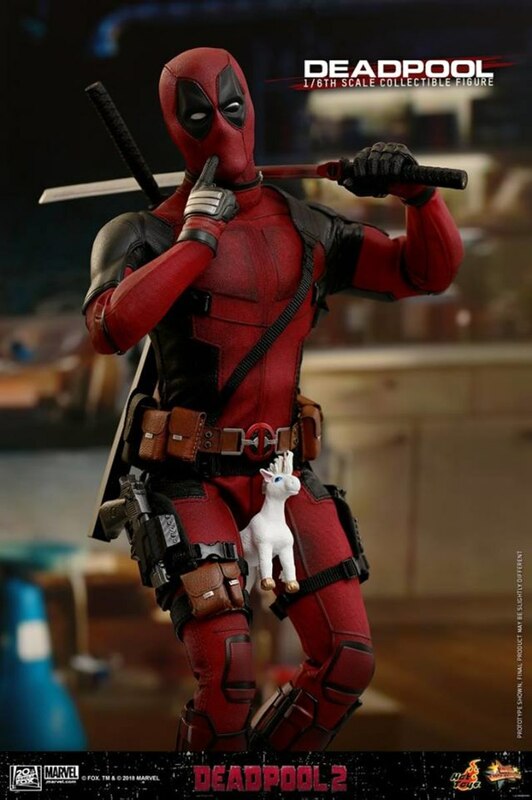 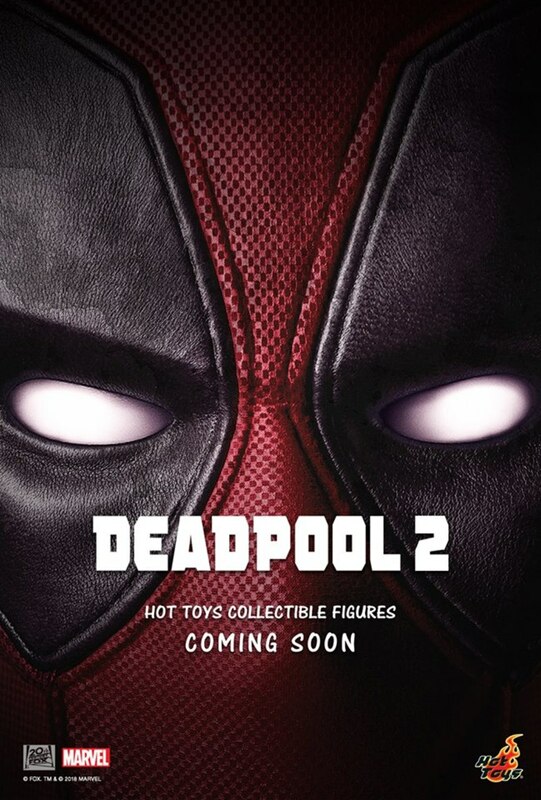 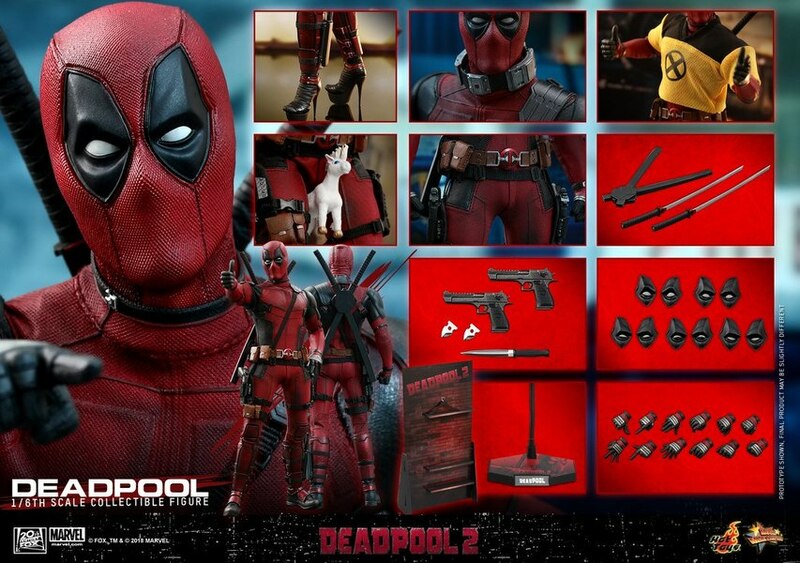 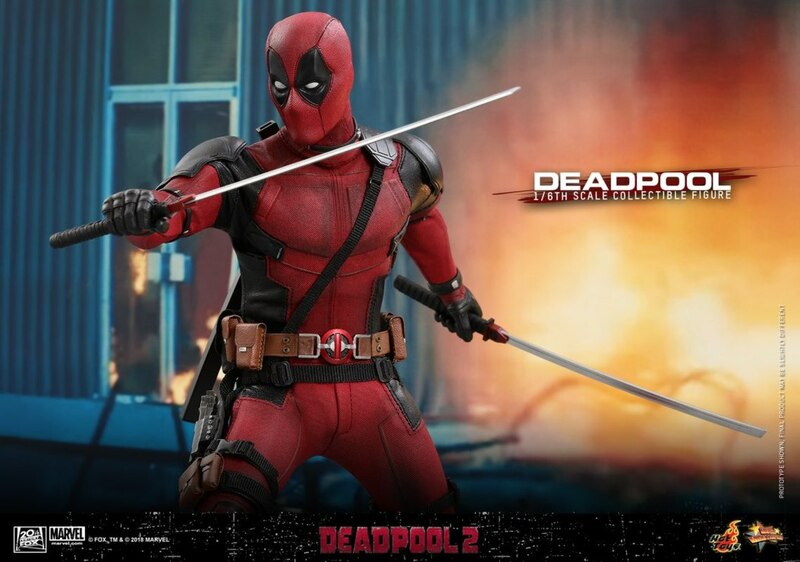 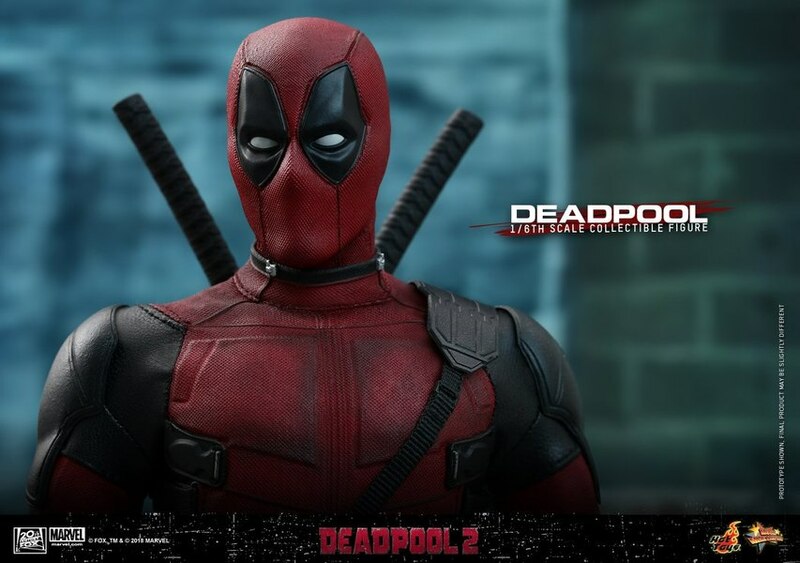 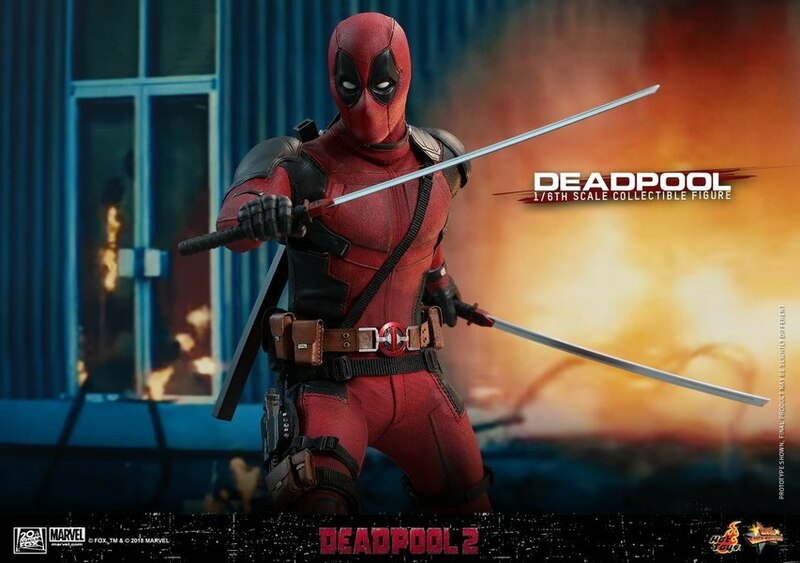 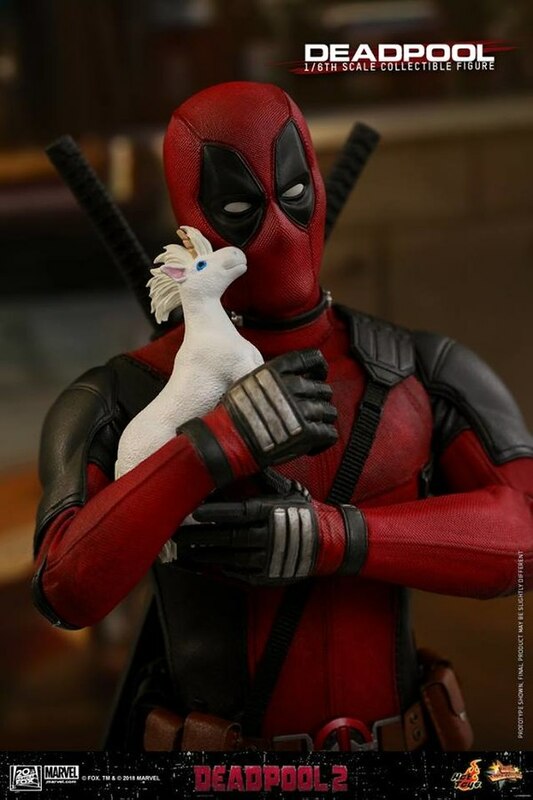 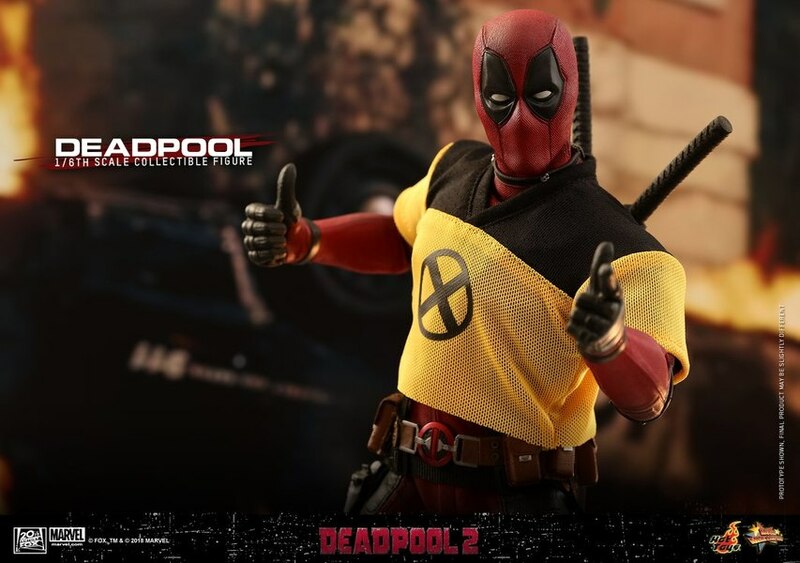 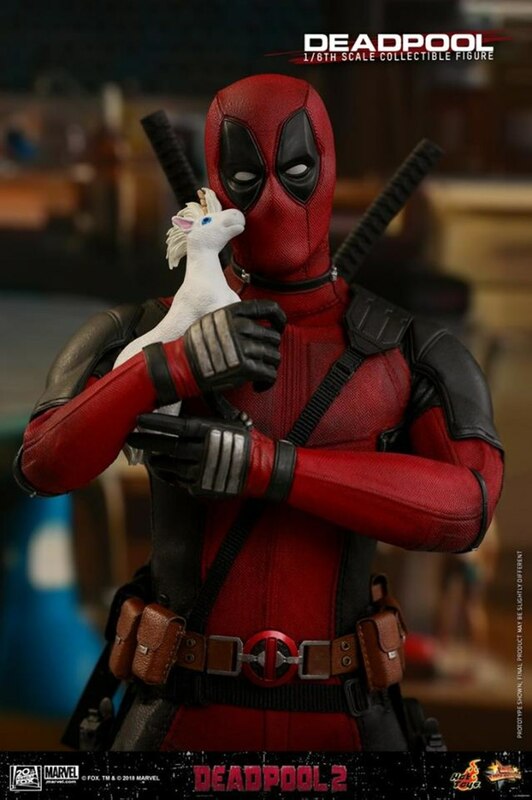 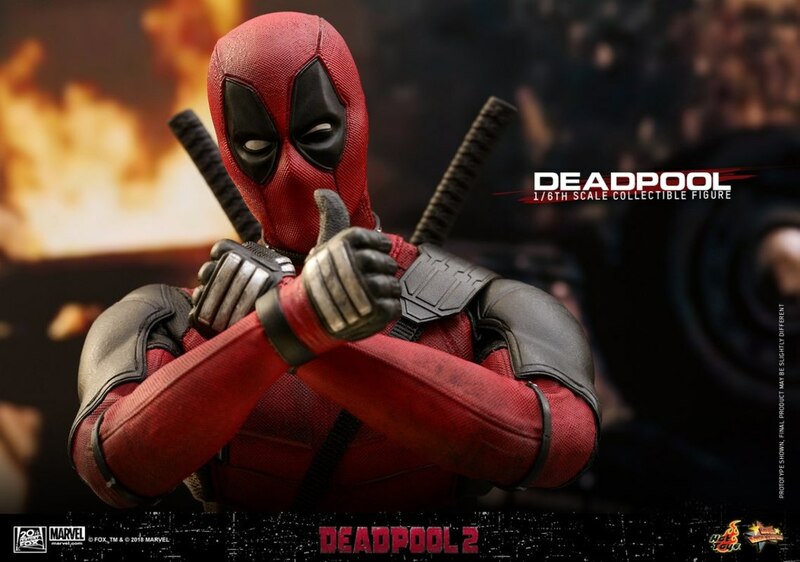 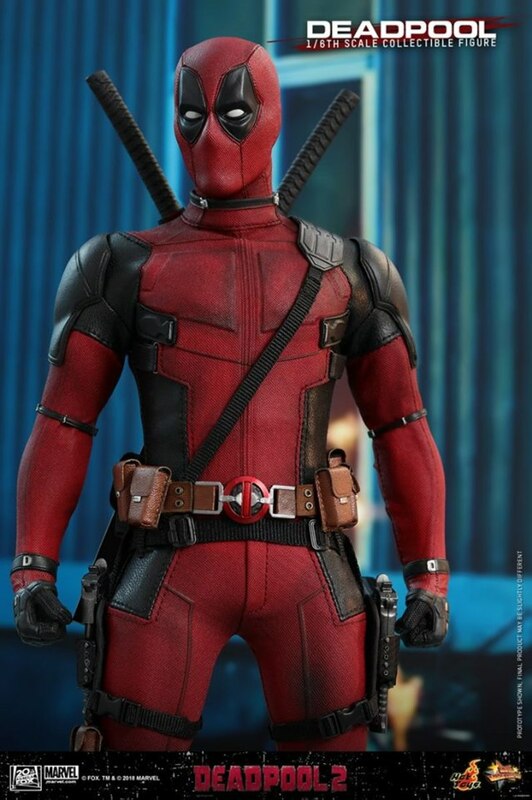 Fans are extremely eager to see the highly-anticipated Deadpool sequel since the exciting trailers released worldwide! 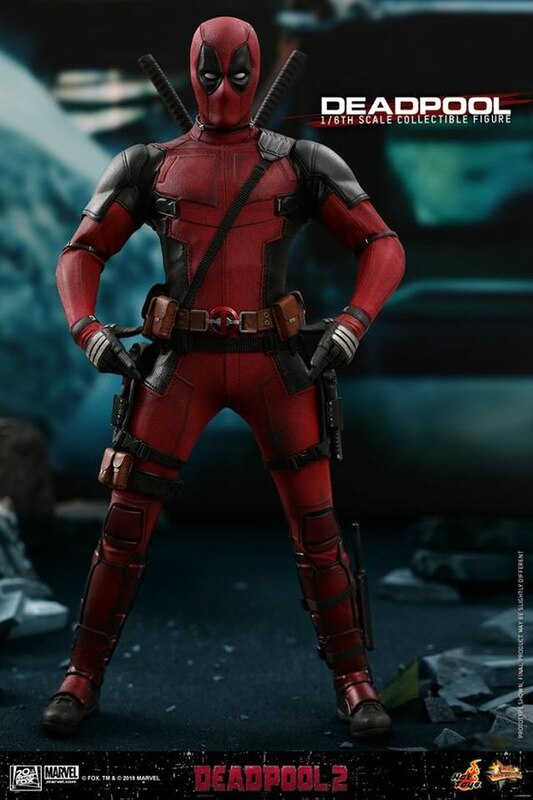 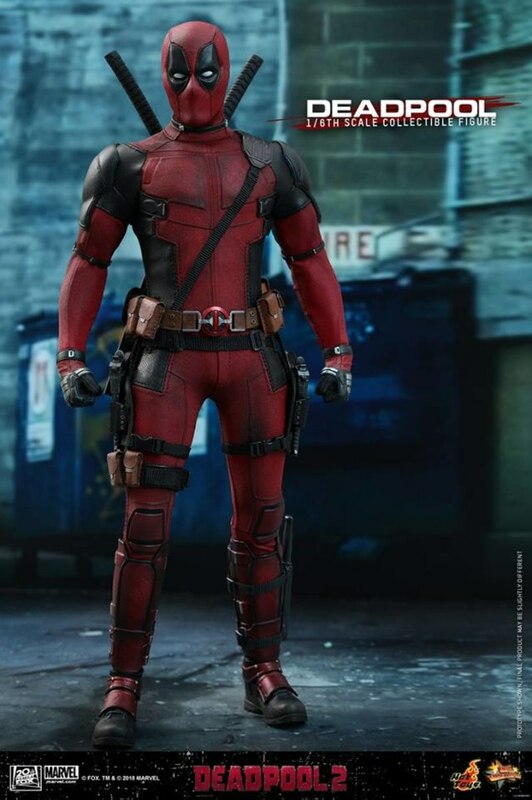 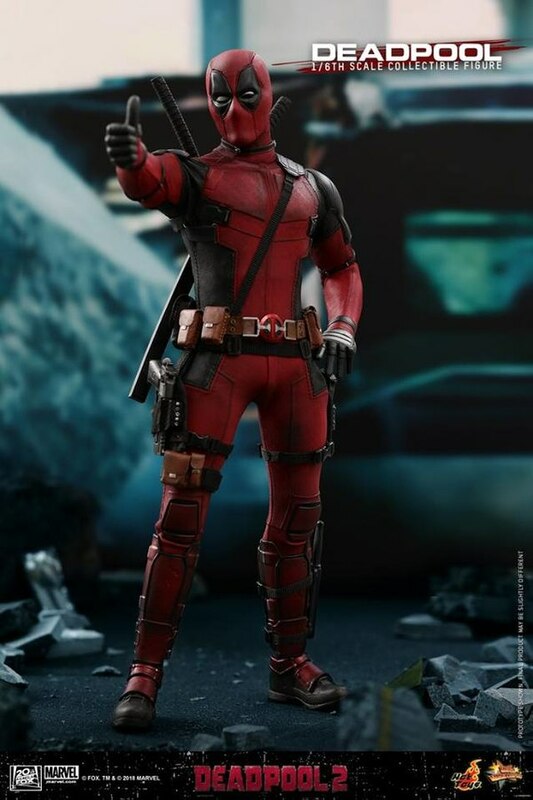 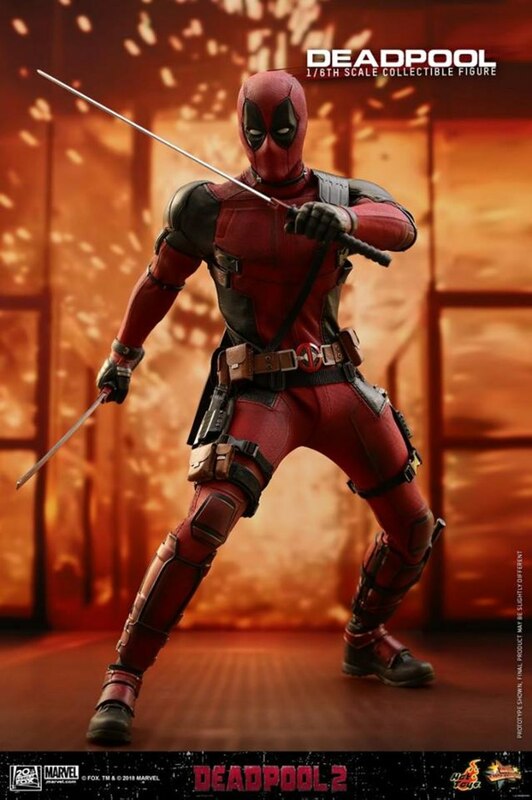 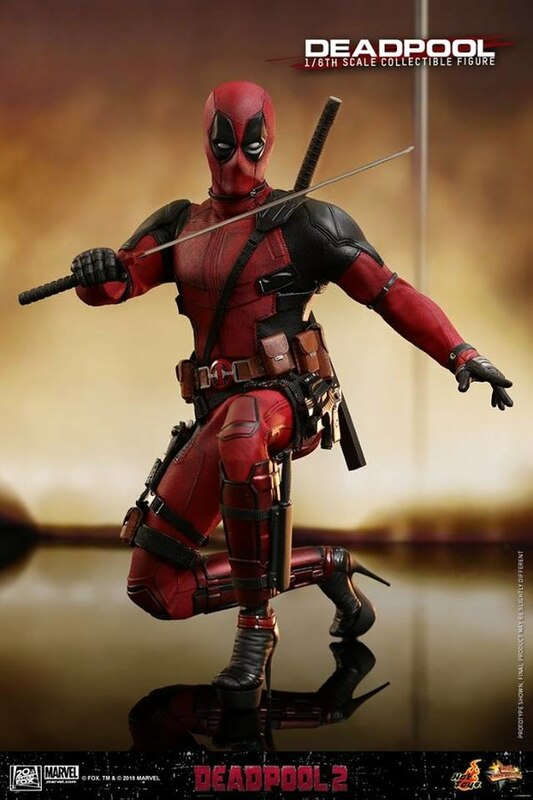 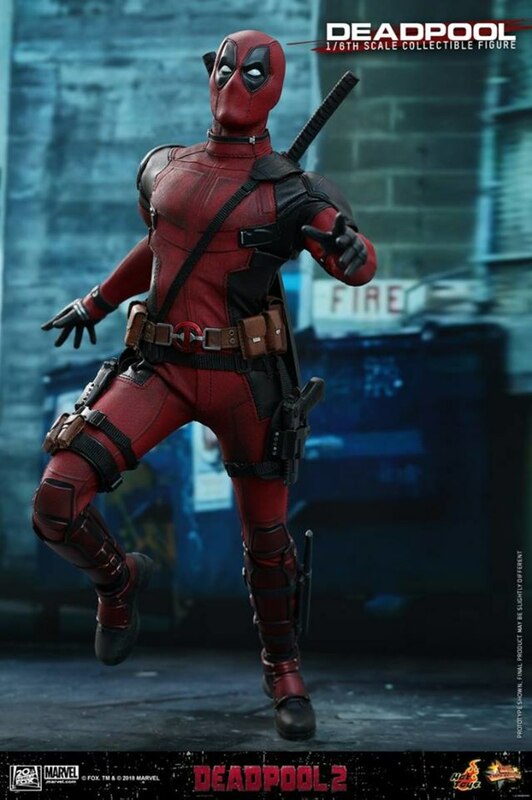 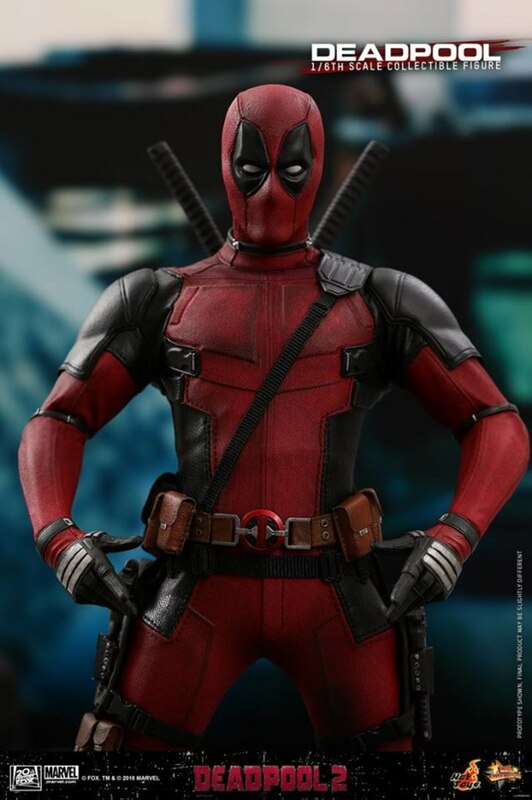 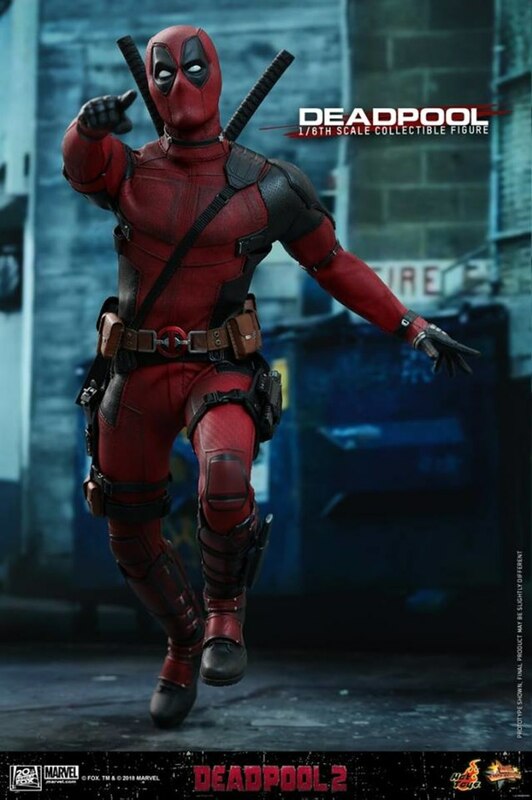 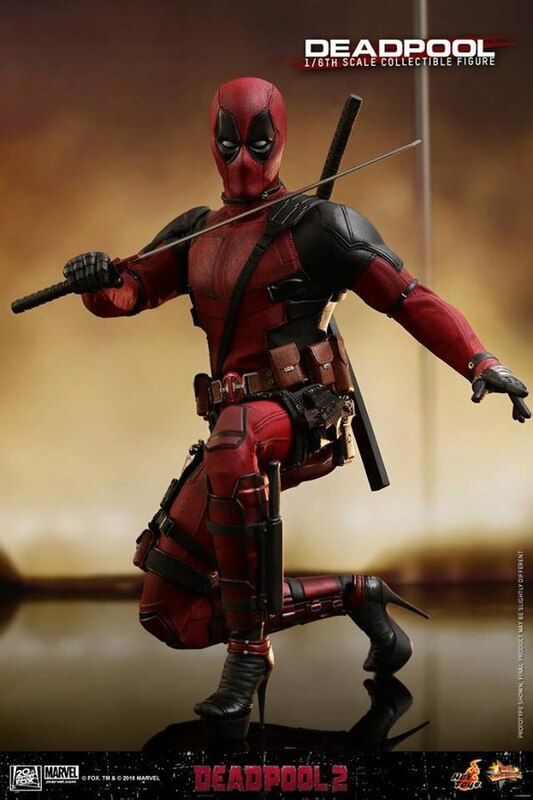 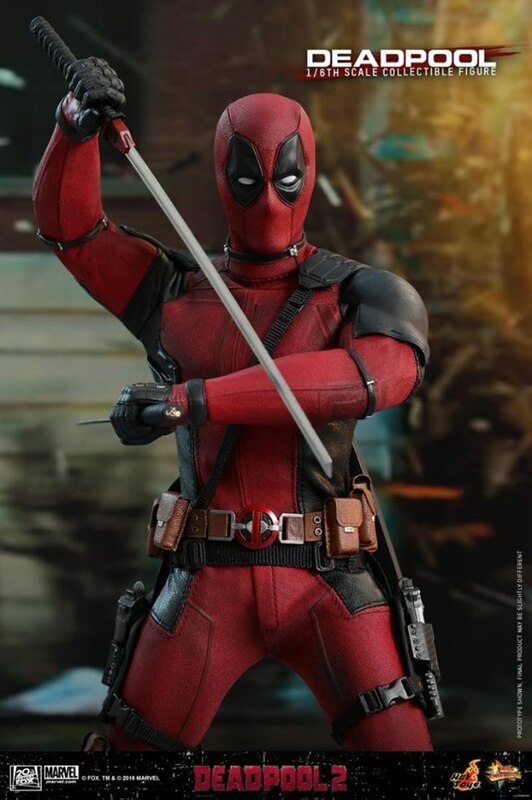 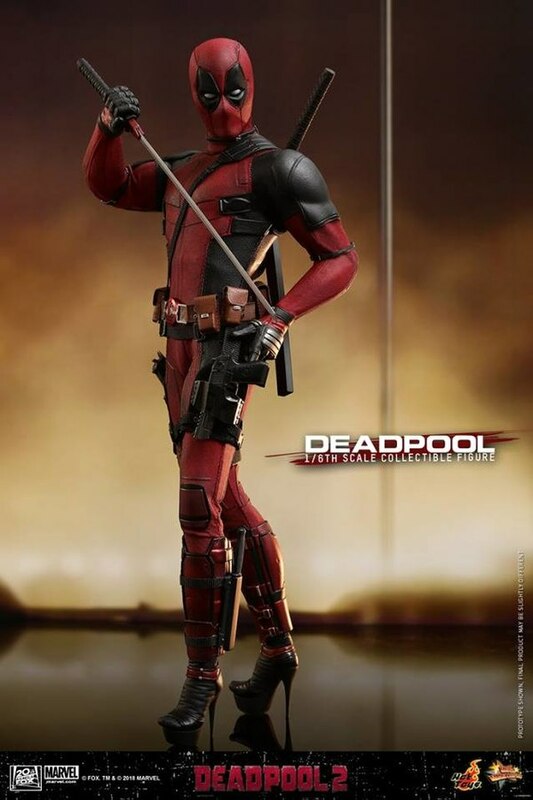 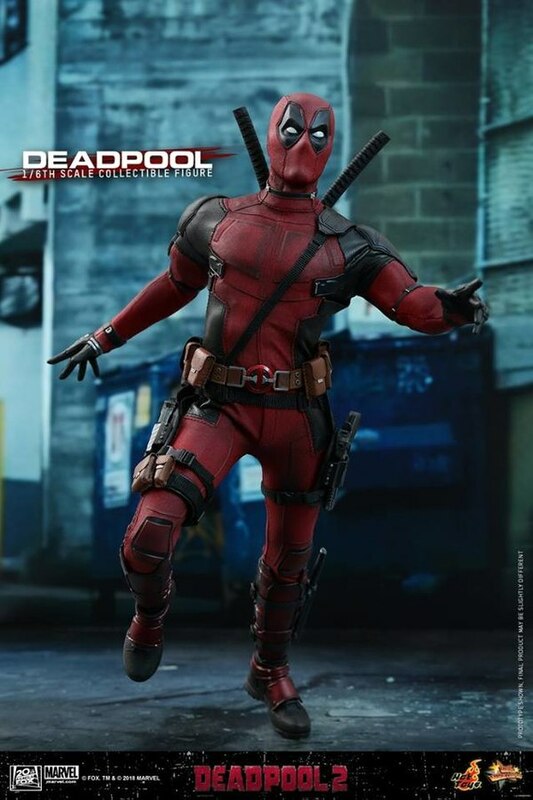 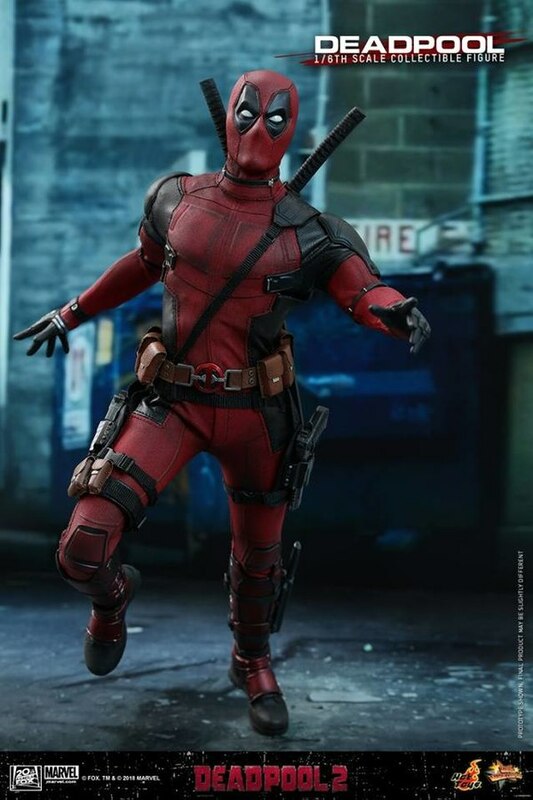 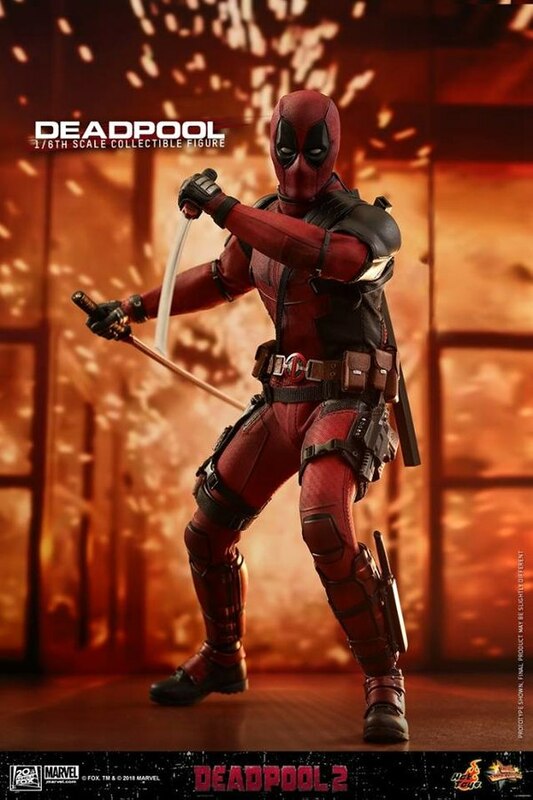 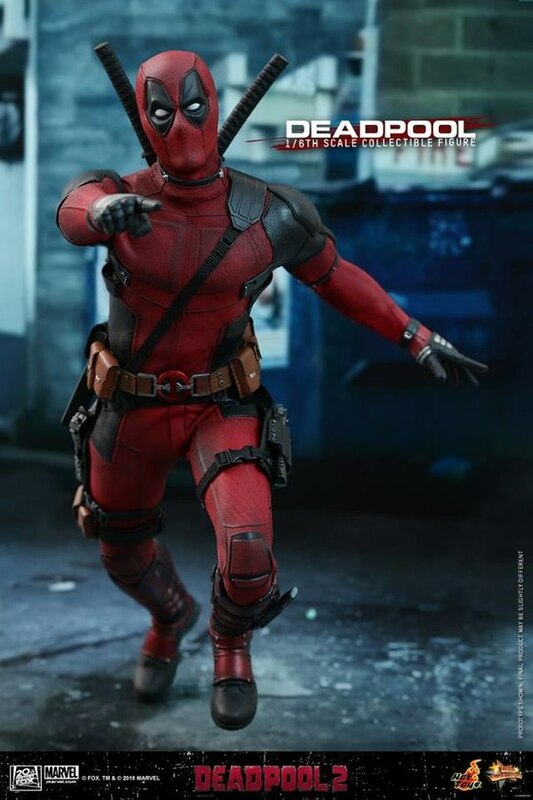 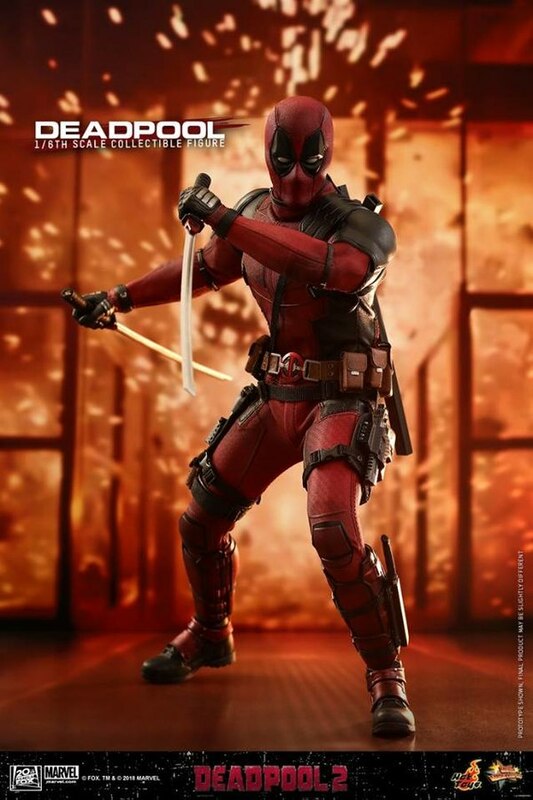 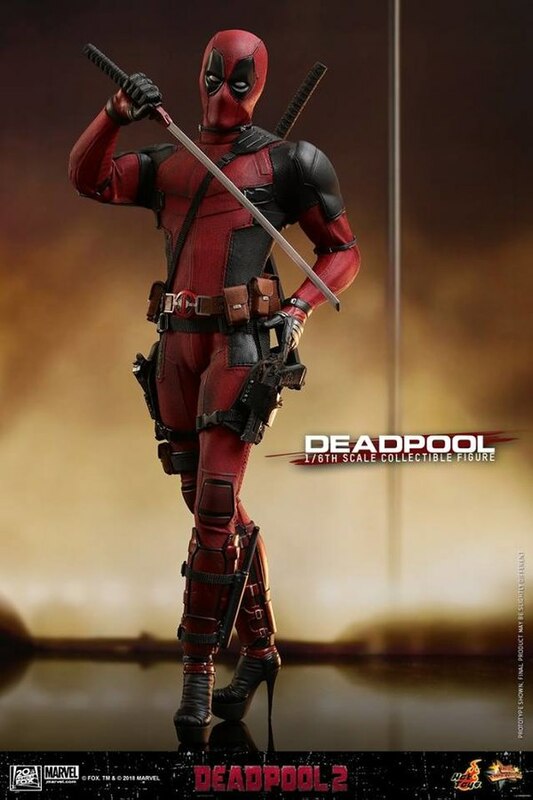 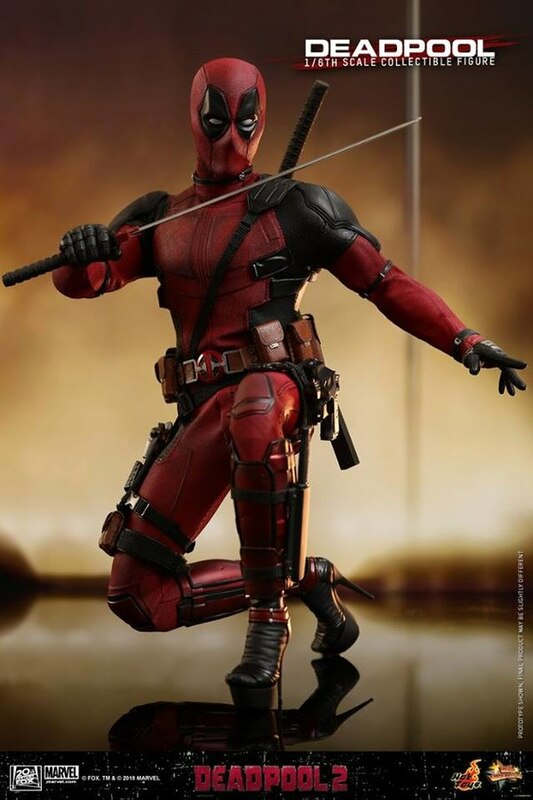 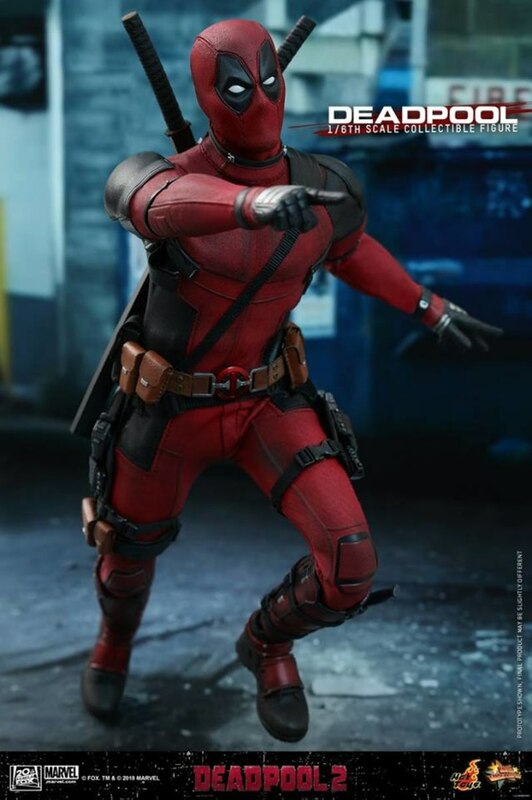 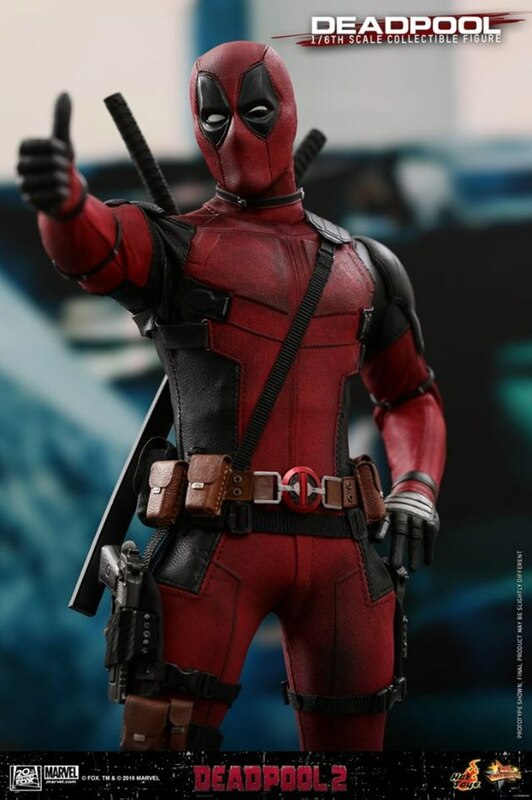 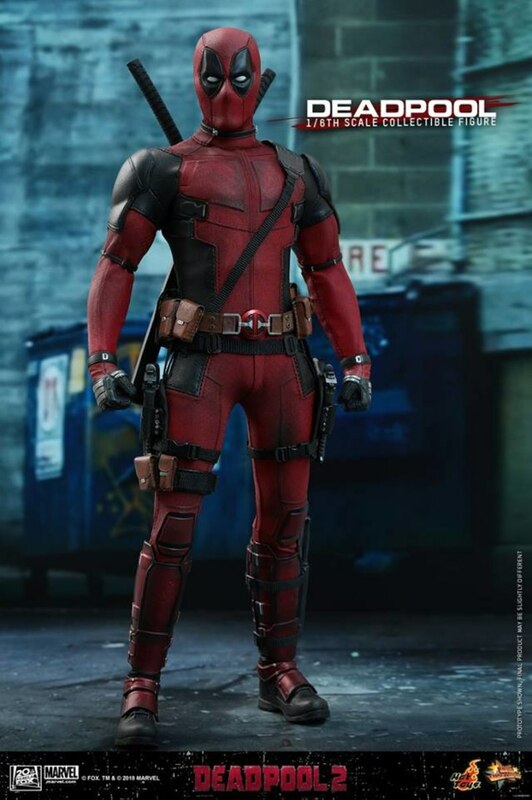 The red-suited mercenary otherwise known as Wade Wilson is battling time traveler Cable, to protect a fire-wielding mutant youth, while assembling some fellow mutants he calls X-Force, an offshoot of the X-Men.